75% of brands use influencer marketing. 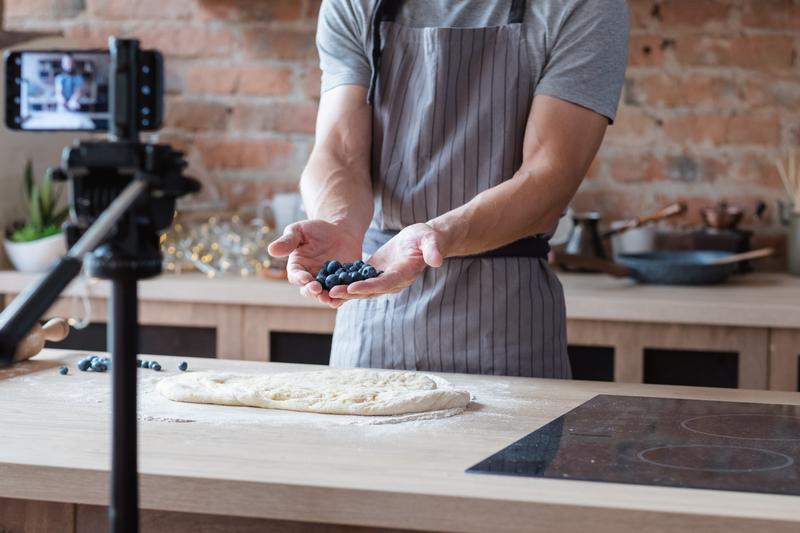 For brands starting to delve into the world of social influencer marketing, there are a lot of unknowns. The idea is exciting but it also can cause confusion when creating the budget as there are no actual official guidelines - to any of it. Bigger influencers can have big (and we mean BIG) starting base rates. So it's high risk. And it can be hard to know if it is worth the money, and what exactly you will be getting out of it. Besides of course being on their social media page. 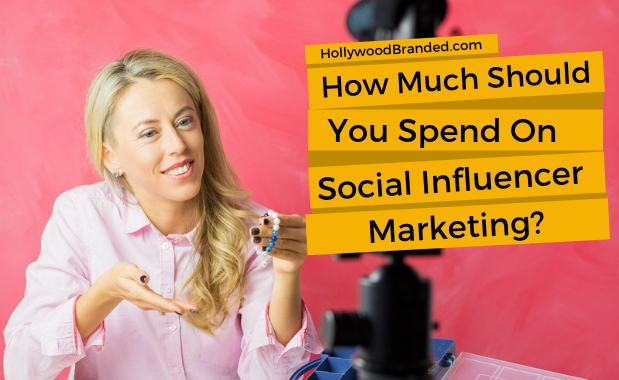 In this blog, Hollywood Branded shares 8 insider tips on how much to spend on social influencers - to make sure you’re spending your marketing money wisely. Social Influencer Marketing is a form of marketing in which the focus is placed on key individuals rather than the target market as a whole. Its built around a single person who has a large following online and who (supposedly) directly influences those followers. Millennials are a generation that want the next cool and up and coming thing and they like the instant satisfaction of posting online. Social media IS their world, and they are constantly on their phones connected to that world. And as a brand, you want to be in that world too. So how to do that? Well, once option is to get that individual to follow YOUR corporate social media accounts (good luck) typically by paying for ads to drive followers and by creating fantastic content and crossing your fingers. OR, you can find a social influencer who speaks to a prime target of your consumer base and pay them to say or show nice things. Paying an influencer to create an organic post about your product opens a whole new world of marketing. But that’s where it gets tricky. Yes, the fan sees the picture or hashtag and it’s easy to click “like” but are they clicking on your tag and purchasing your product just because someone they enjoy following has it? No way, right? Wrong. The answer is, in many cases, a resounding YES! And at the least? 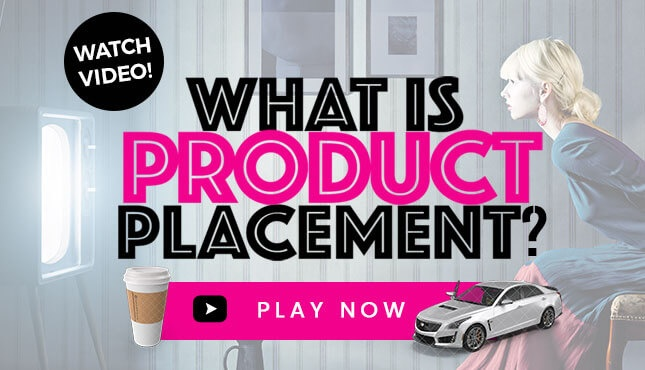 They have new awareness and association of your product - in the same manner an ad or PR works to start building that relationship with the future consumer. Figuring out a formula of what to spend is going to be a science for your brand. No brand is the same, and it really comes down to what the overall goal is. The influencer drives the conversation based on their followers, their engagement levels and quite truthfully, what other brands are currently spending. 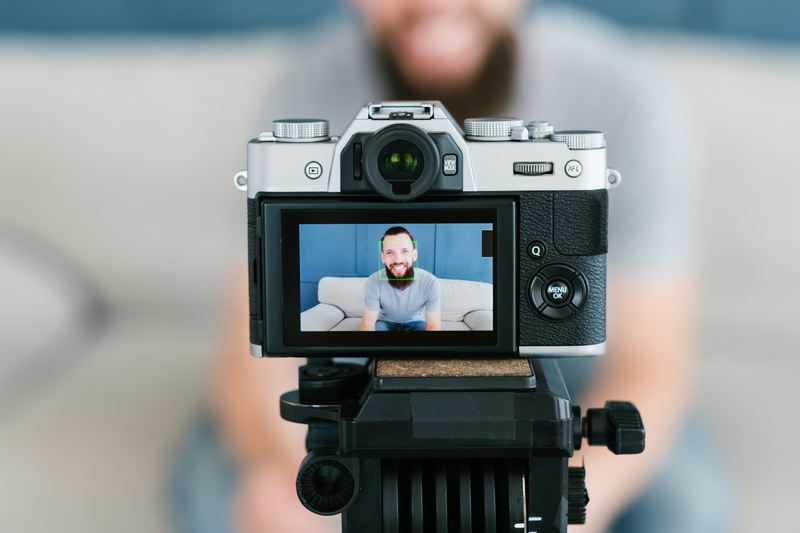 All influencers are not created equally, and what the level of chatter about them - a hot new film or TV show, a new book, that they are dating WHO - can drive that pricing conversation. Check out our previous blog on tips to find the right influencer who doesn't cheat with fake fans. It really is a case by case basis, and you need to know what to go in asking for. The first step is to create a guide for yourself as to what a win will look like. And then work backwards. Ask yourself what the goal of the campaign is. Because that is what it is - a campaign, not a willy nilly let's throw out a post and see what happens. And everything that results is going to be based on what you ask for up front. The timeframe the post needs to first appear. Is it tied to a new product launch or event? The type of influencer. Giant fanbases of a million plus is not necessarily what you want - you want a fanbase that is committed and engaged. You can find really large fan bases for girls who have no clothes on, and while they may drive sales for certain brands - trust us, the fans aren't there to purchase and be in thrall by what these women post about, other than their bustlines. Often a smaller influencer with a truly niche audience is exactly what you want. Keep those 250k to 500k fan bases in mind. Or even those 25k and 50k. That is still a solid audience to see your product. And it does take some talent to get there - our bet is your personal social reach is not breaking five figures. It's not easy! The hashtags that need to be included. Try finding something that is fun versus just your brand name. It will allow you better tracking options too. And timing - how long does that post actually NEED to stay up there. We know - you are going to say 'forever' - but that means extra dollars. Influencers often go through and 'clean house' - or their agents, managers or publicists do - to make their social feeds not look like a walking paid billboard. In truth, on Facebook or Twitter the original timing of the post is all that matters, plus a day or so or perhaps a week - no one is scrolling through someone's timeline to look at old posts. Instagram is a little different as they could be. Expect a month. Know you will have to pay for more. During a recent guest lecture experience at a college, our team asked the students how far back they 'lurk' on their favorite influencers feeds. The answer - less than two weeks, especially if the influencer is posting daily. They just don't scroll down that far. Posting at a certain time of day may be something you leave up to the influencer. They know their fan base and own best time for engagement. How much content - the number of times the influencer will post about your brand is a key price driver. Video or still image? Figure out how creative should it be and what needs to absolutely be included (yes your logo). Do they get to keep the product or is it being sent strictly on loan? Figure that out as the influencer is going to expect to keep it unless it is a big ticket item. Basically think of EVERYTHING. 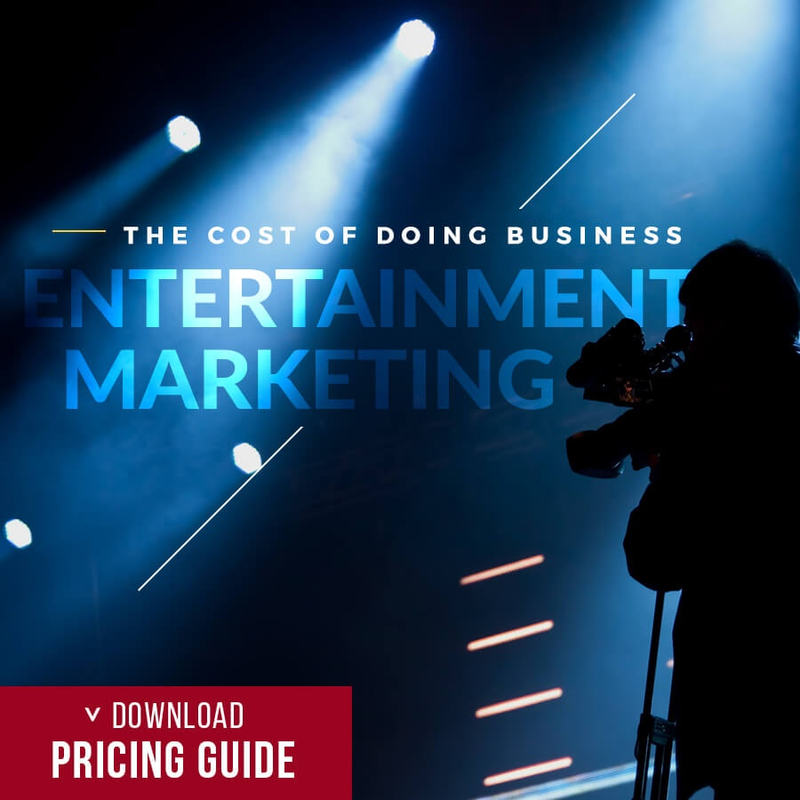 Just like with celebrity endorsements, ask now, or pay more later…whatever you think you need them to do to create brand awareness include that when they ask what you’re looking for. Ok, so realistically the only social influencers who MIGHT get a million dollars for a campaign (not a single post) are Justin Bieber, Lady Gaga, Kim Kardashian or someone else of that ilk. At your first time out of the gate, it's unlikely you are aiming that high. If you are - maybe a test first is in order. For anyone else, if you reach out to an influencer or their agency and they come back with a high amount you can ask for help justifying. Ask if you can see case studies of other brands and see how successful campaigns have been in the past. For these higher end people, there are dollars attached. And for lower end people who have representation too. Quite frankly, it's not worth the agent or manager's time to put together a deal for them unless they are getting paid - and their typical take is 10%. And their typical minimum is $5,000 in commission. Which means $50,000 for the influencer. Doing the paperwork for a deal netting them less than that is just not typically worth their time. Which would you choose to shepherd through and push - a brand deal that is going to get you paid $15,000 for your time ($150k influencer campaign) or a deal that is going to net you $1,500 ($15k influencer campaign) and require the same amount of work. In truth - most advertising is going to cost you more than social influencer marketing with established influencers and celebrities. It's just about wrapping your head around it. And having an actual budget as you are going to need it. Where you do need some lower dollars on hand to test is with rising influencers. Those people who have influencer within their fan base - be it moms, beauty product lovers, teens or what have you. Partnering with a rising influencer who is looking for a few hundred dollars - to a few thousand dollars - is not unrealistic nowadays. They aren't going to typically do it for free or for product - although it never hurts to try! 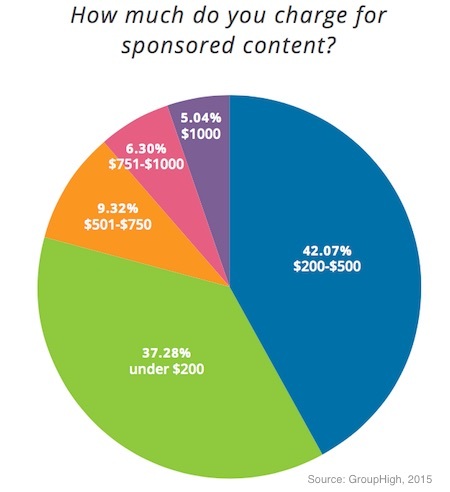 MarketingProfs.com took a survey of influencers asking how much they charge for sponsored content. 42.07% said that they charge $200-$500. They also stated that 67% of influencers believe that consumers still trust sponsored recommendations. Worried About Shelling Out Dollars With No Guarantee? We know. It's hard to put dollars into a campaign that your boss is going to be asking for a return on investment (ROI) on. But really - life isn't about guarantees in the world of social. It's about taking risks and chances and trying to go 'viral'. And there may be ways you can lower some costs. Try to offer a percentage of sales. This isn't going to work well for your larger influencers, as their agents don't want to now have to spend hours tracking down whether or not sales occurred and their client got paid. For those of you who don’t really want to take the risk of spending a ton of money on an influencer and not getting much in return you can create a Marketing Affiliate Program. That means you can give the influencer a code and have them tell their followers that if they enter the code “INFLUENCER10” or something that is related to their name or what they do, the purchaser will receive a percentage off and the influencer you hired will get a percentage of every sale. But make sure you have a rock solid plan in place to make those payments be a win for both of you! Better yet - provide a link or code to affiliate marketing so they don't have to actually wait for you to take a look at the results and report in. This is a win-win. Chances are your influencer will want to put more into pushing out your product because the more they sell, the more money they will receive. Instead of pitching this to an influencer in percentage rates, you can calculate the dollar amount they would make. “If 50 of your fans purchase, you will make $450”. (or however much it may be calculated out to be). If you don't have a system in place that allows for code tracking or are against coupon codes...then this strategy won't work for you. You can also offer this as a “test run”. Instead of giving an upfront payment it’s a safer way to work with an influencer because you won’t be giving them money for a campaign that turns out unsuccessful. But if it ends up being successful and you know that they actually make sales you can offer more incentive and build a relationship with them for the future. Including with hard dollars. Is Social Influencer Marketing Beneficial? 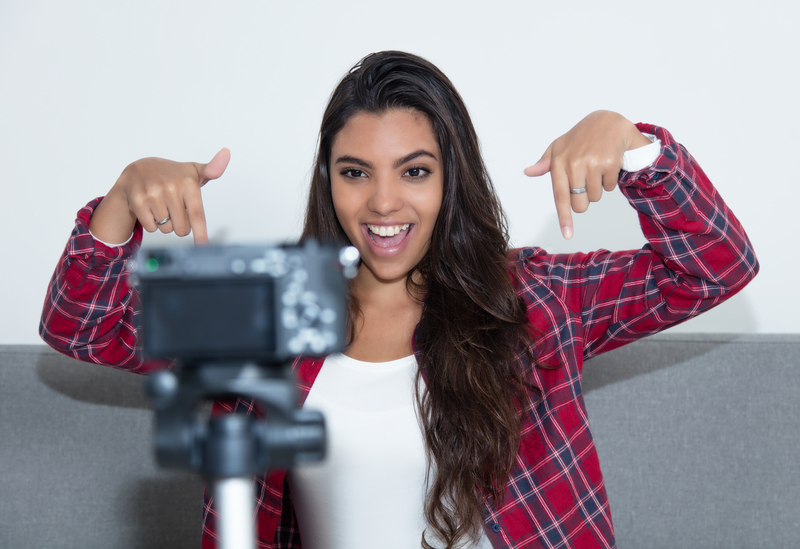 There are many ways you can go about social influencer marketing and it does prove to be very beneficial for many brands. Either work with an agency, or spend some time staying up to date on who’s who and who’s hot and you will find the right influencer for your brand. Happy hunting! Want to listen to blog posts like this instead of reading them? Check out our podcast! 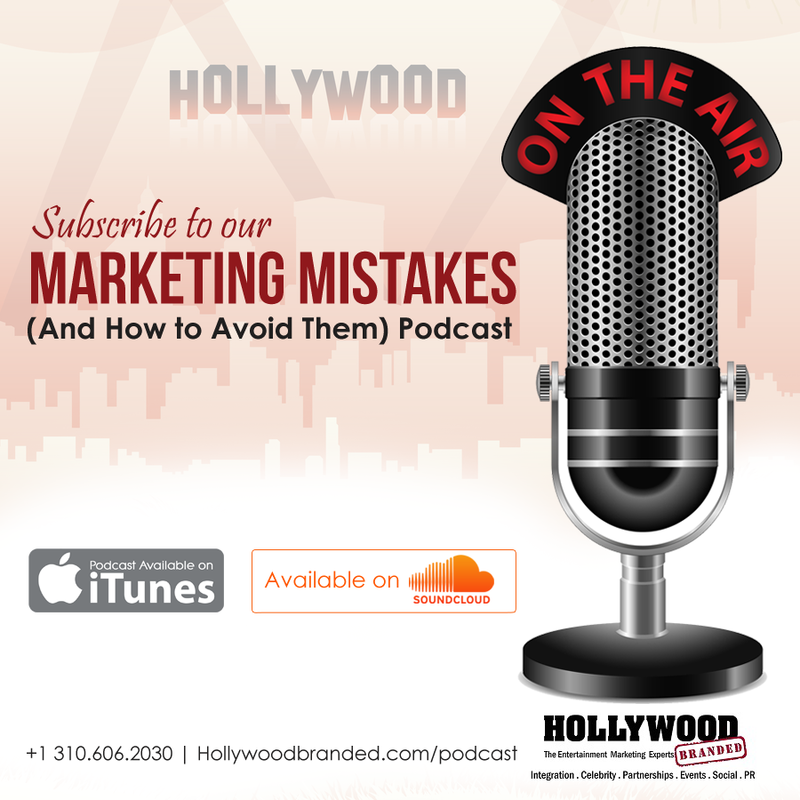 Check out our Marketing Mistakes Podcast where we discuss best practices to work with social influencers, and provide insider tips that will save you money!